You are here: Home / Sourcing New Suppliers / Auditing a small Chinese factory: does it make sense? 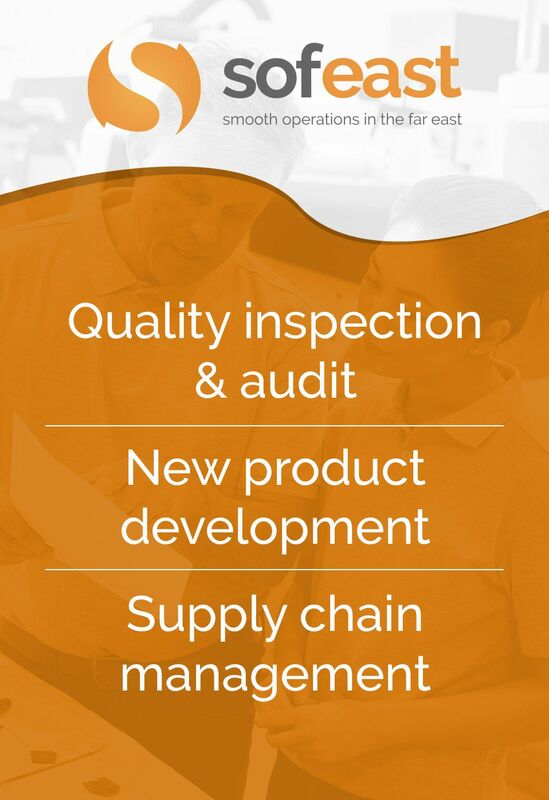 I see some well-meaning importers who pay for factory audits based on a checklist inspired by the ISO9001 standard. However, I am really questioning the value of auditing a small factory (below 400-600 workers). Don’t get me wrong, I am not suggesting that purchasers roll the dice. They should try to visit the factories before placing orders. It is always good to see what equipment the factory will use, and what kind of products they are manufacturing. My point is that a formal audit will always show that small workshops are very disorganized. It is often impossible to choose between 2 small factories based on audit reports. First, their growth has forced them to move away from the “family business” model and to hire professional managers. 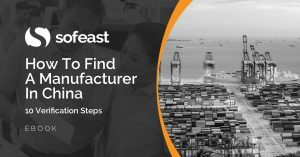 Second, they often work with large buyers that encourage them to reorganize according to the ISO9001 standard… Upon which are based most factory audit checklists. No wonder they get better evaluations! In other words: there is no need to look for holes in the quality system when there is no system in place. So, what should buyers look at, when they evaluate a small factory? The personality and the motivation of the boss and his managers (often his wife or his cousin). Because the frequency of quality issues and timing delays depends directly on their involvement. The bottom line is: visit small manufacturers to “feel” them and audit the big ones to “analyze” them. When dealing with smaller factories, I’ve often found it quite valuable to visit their key subcontractors, as well. I then spend more time evaluating these subcontractors. The reason being is that what the big boys can do “in house” vis-a-vis capital-intensive equipment and machinery, smaller players need to outsource. The smaller players, thus, often become assemblers/packers of the product – one step further down the supply chain. Maybe we are good at selecting factories but a high percentage of our factories are under 600 employees and score well on our ISO based assessment. I find that the factories that struggle the most are focused in our cut and sew products. I think that the most important thing to “audit” in small companies is the owner. I mean that if the owner is a committed person who wants his/her company to grow and is open to improvement, this will happen and the small company can show some good practices and continuous improvement. These are the good small companies to work with. Any other company is either dangerous to work with or very hard. I totally agree with you. Thanks for your input! Looking at the sub contractors would have saved the US toyer Mattel a whole lot of pain (lead in the paint). Buy sometimes following the subcontractor tail can be almost impossible. Subcontracting waters down the responsiblity and often just seen as “good business” not cheating. Culture offset. 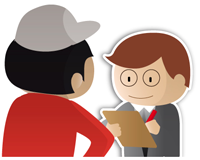 You are right, it’s really difficult to monitor sub-contractors, as they are usually not motivated to please an indirect customer and as they are not used to dealing with export customers.